IU has decided to join “Hyori’s Home Stay (tentative English title),” as a staff member, JTBC announced Friday. “Hyori’s Home Stay” is JTBC’s new entertainment program featuring singer Lee Hyo-ri’s real home in Jeju Island, where she lives with her husband Lee Sang-soon. Lee Hyo-ri and Lee Sang-soon, together with IU who was ‘hired’ for the job, will open the house to visitors to home stay. 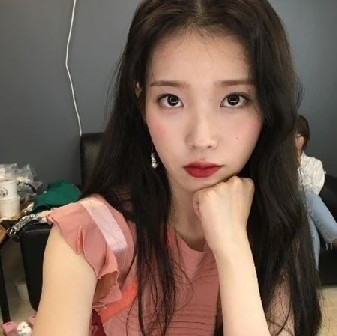 This is the first time IU has inked a deal to appear as a regular in a reality entertainment program. The producers said the rare decision came from IU‘s deep-rooted adoration of iconic star Lee Hyo-ri. Shooting for the show has begun, the producers said.